When do we Need to Treat? 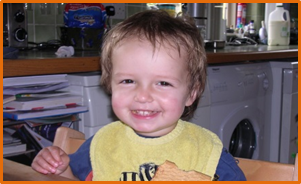 We are always concerned that seizures may harm the developing brain of your baby. Therefore treatment is recommended even if seizures are only seen on the EEG and you do not see any behaviour changes in your baby (e.g. no rhythmic movements). In general, treatment is started shortly after the seizure, even more so if seizures are occurring repetitively. 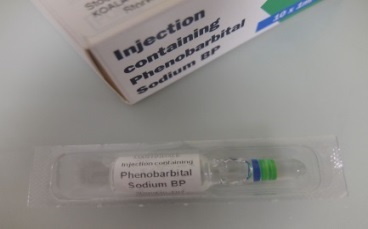 A worldwide a drug called Phenobarbitone is the first drug of choice to treat seizures in newborn babies. The drug has been used for half a century and about half of babies with seizures respond to it. It is a well understood drug and generally very safe. Sleepiness is one of its major side effects and you might observe this especially in the first days of the treatment. Often this effect will diminish over the first weeks as your baby gets used to the medication, should it continue. If your baby does not respond to this medication there are several other drugs available with names like Midazolam, Lidocaine, Phenytoin and Levetiracetam. These are all used as second line drugs when we know that Phenobarbitone was not effective. Which drug is preferentially used is dependent on the country in which you are living and the experiences of the centres with the individual drugs. In general we give the medication via intravenous line or drip in order to have a quick response. If we need a longer treatment, the preparation might be given as a solution that your baby take in a feed. Research into which are the most effective medicines to use is really difficult to do and we are part of a group of doctors trying for the first time to work this out using the best technology available. In a small number of babies with seizures, a disorder of their vitamin system is present and some babies respond to a large dose of vitamin B6, which is usually given with an EEG test running to see if it is effective.